Located in the heart of Melbourne, Collins Precision Dental is a team of highly skilled and dedicated dental experts that use a wide range of techniques to tend to various teeth conditions and concerns. We offer a number of services and treatments that work to fight off anything from bad breath to gum disease. Gum disease occurs as a result of bacteria build-up that has been caused by plaque. If plaque is not thoroughly removed, bacteria in the plaque will continue to grow and infect your gums and teeth. At our Melbourne Central Business District office, we offer gum disease treatment that can help cure any damage that has occurred. However, depending on how long the disease has been left untreated, the degree of curability may vary. Bacterial plaque build-up can occur and progress without any pain. This is why we recommend making regular visits to our Melbourne office to ensure you are maintaining good oral health! It is important to detect gum disease in its early stages so that your condition can be improved. HOW DOES GUM DISEASE TREATMENT WORK? Gum disease is very easy to prevent. Through regular brushing and flossing, the health of your gums will remain at its optimum state. If plaque has built up, the only way to remove it, is through a professional. 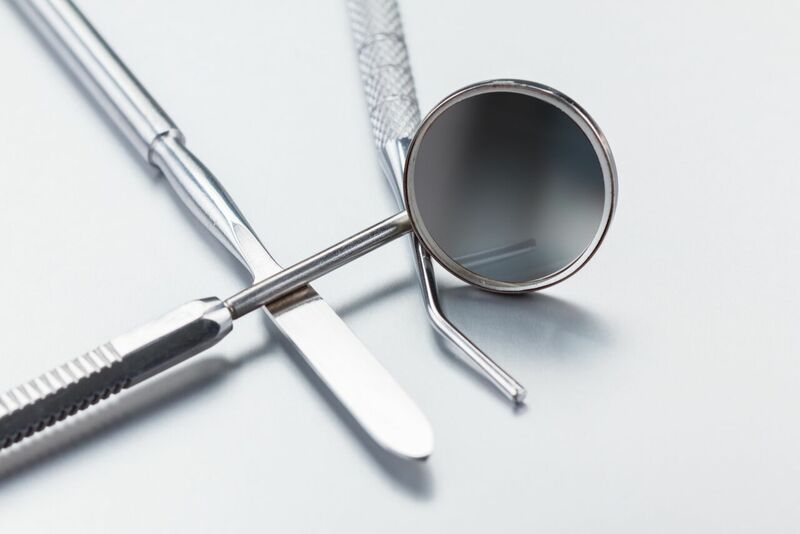 At Collins Precision Dental, our dental experts can remove plaque that has built up on your teeth and further remove tartar above and below your gum line. If your condition is more severe, our dental experts may consider a root planning procedure. This procedure helps to remove any excess deposits on the roots of your teeth. Stage 1: Gingivitis – Gingivitis is the earliest stage of gum disease. This is where the build-up of bacteria resides along the gum line. At this stage, the disease is considered mild and is curable. The damage can be prevented and reversed simply through daily maintenance of good oral hygiene. Some symptoms for gingivitis include sore gums, soft gums, swollen gums and gums that bleed easily. If you see blood after brushing or flossing, this is a sign you may have gingivitis. Stage 3: Advanced Periodontitis –The next stage of gum disease is referred to as advanced periodontitis. At this stage, the fibres and bones supporting your teeth will have been largely destroyed. Consequently, this will affect your bite and loosen up teeth. Although, not reversible, our experts may remove your teeth to prevent any further damage to it. There are three mains stages of gum disease – gingivitis, periodontitis and advanced periodontitis. Stage 2: Periodontitis –If the symptoms of gingivitis are ignored, it can lead to periodontitis. Periodontitis occurs when the inflammation of the gum tissues spread further out. As a result, shifting of teeth may occur and may need to be removed by one of our dental practitioners. At this stage, the disease is irreversible but further damage can be prevented. This can be achieved by visiting our Melbourne dental office to receive treatment or simply through improved oral hygiene at home. Don’t wait – speak to one of our highly-trained dentists today to find out if gum disease treatment is the right option for you. We’re happy to assist you with any questions that you may have. 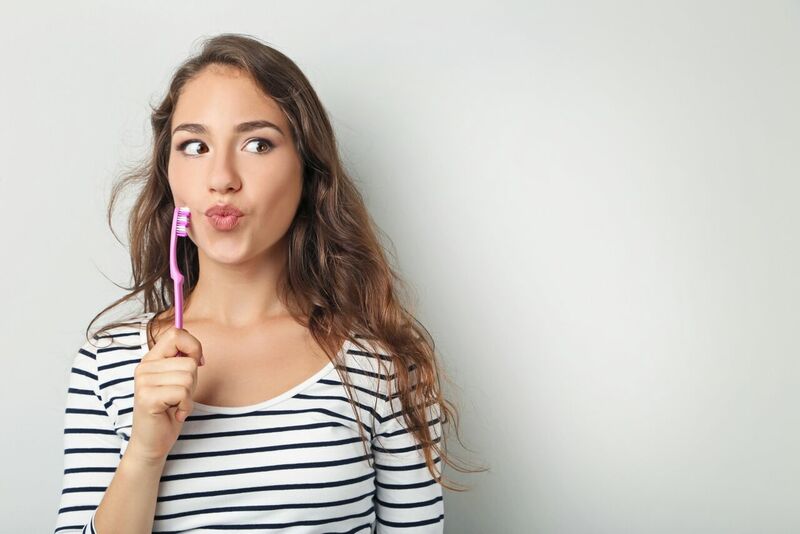 For more information on gum disease treatment in Melbourne or any of our services and treatments in general, please do not hesitate to contact us on (03) 9564 5705, or visit us at our Melbourne dentist clinic located on Collins Street. You can also find us on Facebook here.